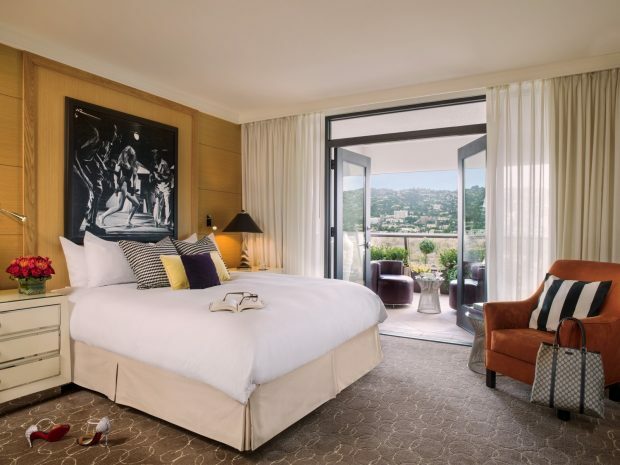 Sofitel Los Angeles at Beverly Hills - Magnifique Suites! 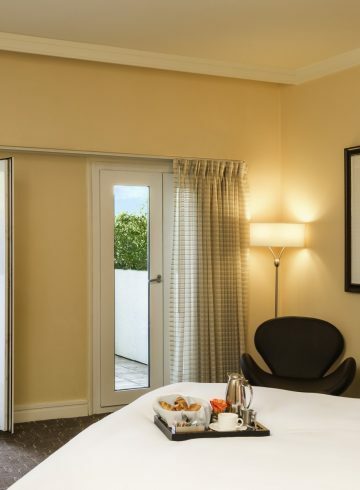 This spring, live the Suite life at Sofitel Los Angeles at Beverly Hills! Book your stay on our Accor and Sofitel Hotels & Resorts websites and enjoy an exclusive discount of 30% on all our beautiful suites. From our cozy Beverly suites overlooking the vibrant and cosmopolite life of Los Angeles to our decadent Presidential Suite featuring more than 900 sqft of luxury amenities and offering a breathtaking 180° view on the entire Hollywood Hills landscape from the very chic Bel Air to the Griffith Observatory, treat yourself with an amazing stay at an unbeatable price. 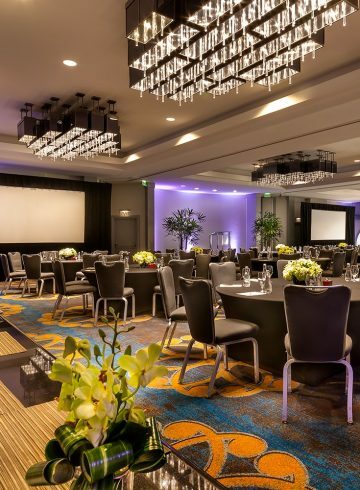 Life is Magnifique at Sofitel LA! Easter Eggstravaganza at Sofitel LA!